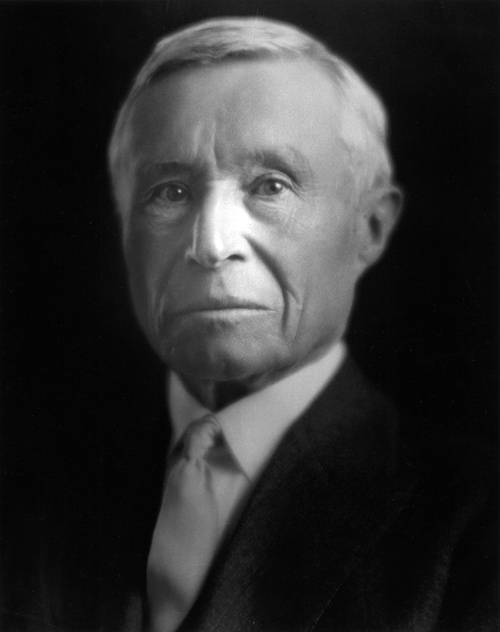 Adolph Coors (1847-1929) was a brewery apprentice in western Germany before moving to the United States in 1868. He worked in Chicago breweries until 1872, when he moved to Colorado to begin his own brewery in Golden. To purchase a copy of this image, please contact the Photo Librarian at photos@state.co.us.